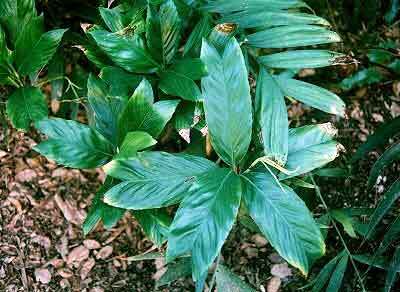 Description: Dwarf palm from Central America. Leaves are entire with a deep “V” shape. Does well in shade or morning sun.